I love using Urethane for spares! Urethane is the definition of smooth control. I’ve posted a few articles on urethane so take a look at those (Storm Natural, Urethane: Evolution….) Let me share some personal experience. I used to use my strike ball for spares. Before you go, “what?! ?”, I can flatten my wrist and throw any piece of equipment literally pin straight. See Norm Duke and how he throws his reactive equipment for spares. My biggest concern was getting a different feel between balls, i.e., the thumb doesn’t feel exactly the same, etc. I used to throw it hard and straight. I eventually succumbed to the constant push to move to plastic. Since throwing plastic, I felt like I lost control. Throwing a plastic ball hard and straight, they simply skid more. I felt like I was losing my margin for error. I’ll admit, it’s psychological, but that is 90% of the game! During tournaments, I noticed a lot more skid with the plastic ball which shocked me at first. So I was in no-man’s land for a while, unable to comfortably commit to the change. I was looking for a strike ball with more control on the very dry conditions we were facing locally. 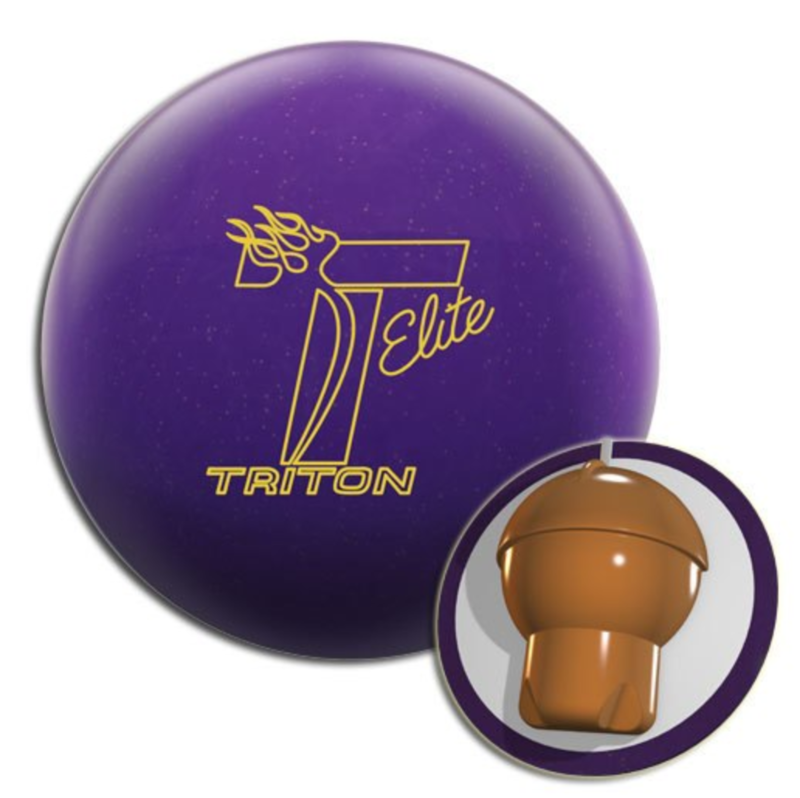 When I started using it, I decided to use it for strikes and spares for the first couple of games. I quickly found that I really liked it for spares. Urethane starts to react as soon as it hits the lane and reacts slowly to the dry down lane. That means the overall shape is a mild arc. So when I flattened out my wrist to use it for spares, I found that it had that “grab” of the lane early but rolls straight and true without reacting to the dry down lane. That little bit of grab in the heads is enough to feel control. At least for me, it gave me the confidence for spares again. Basically, as soon as you set it down, you know what’s going to happen. It won’t skid (like plastic) and it won’t hook (like reactive). It is the perfect balance for direct spare conversions. 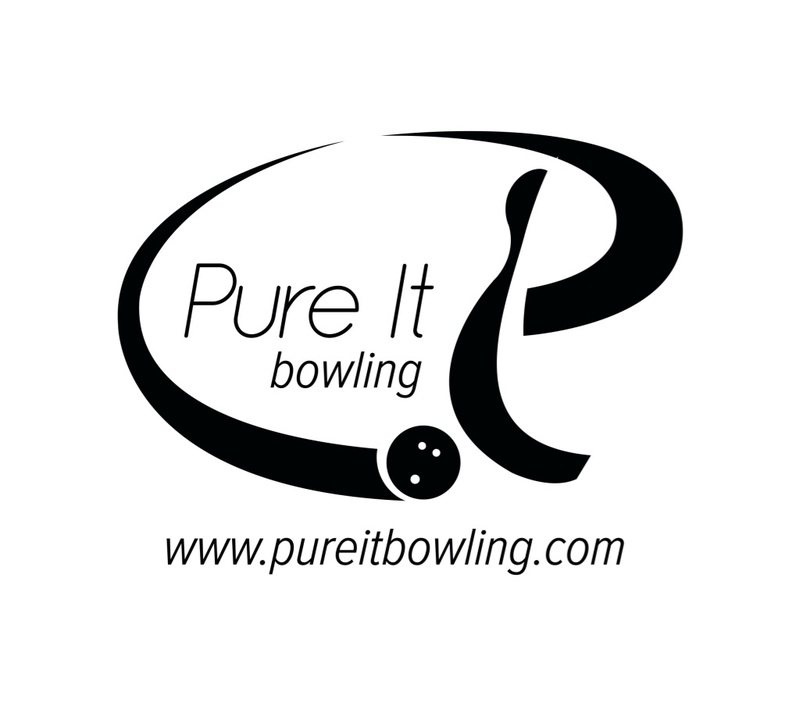 A urethane ball is a no-brainer! For those that don’t have a plastic ball, or those that have been hesitant to use plastic for spares, or those that have room for a versatile piece of equipment in their bag, urethane is the perfect filler. You will find a completely new look for a strike shot. But you will also find it extremely useful for spares. It could become the most versatile piece of equipment in your bag. Coach T, I am in agreement with you here. But I use a mild reactive ball (Lane #1 Chainsaw) instead of a urethane. For my spares I can flatten my wrist or not as I need and while it is reactive, it has a very smooth and predictable arch. 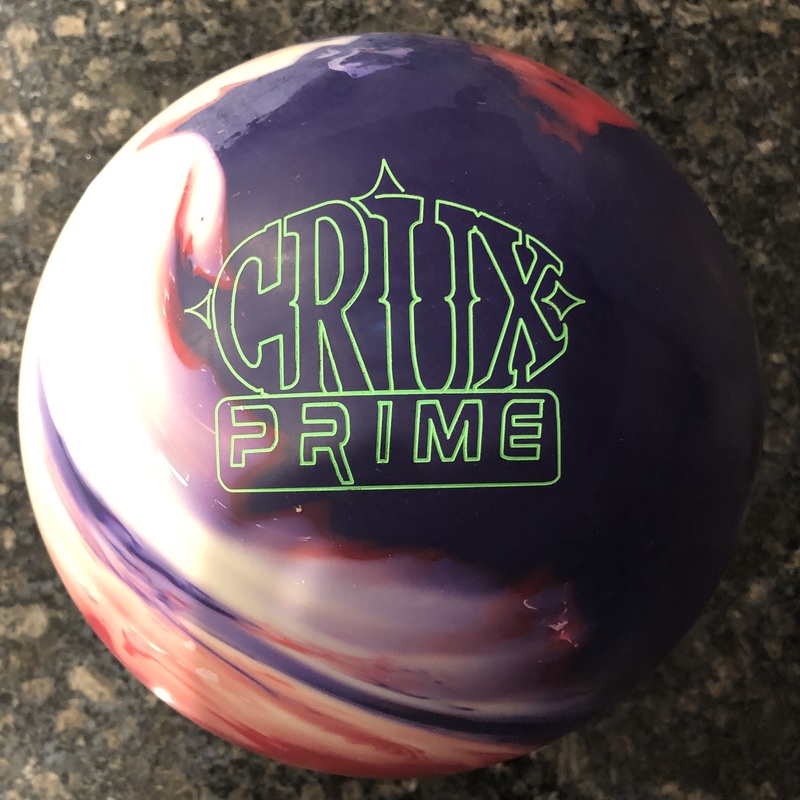 It also makes a very good dry lane ball, giving me a little more punch than a urethane ball. Coach T, was not sure where to post this but I read your review of the Columbia Freeze and I have a question. 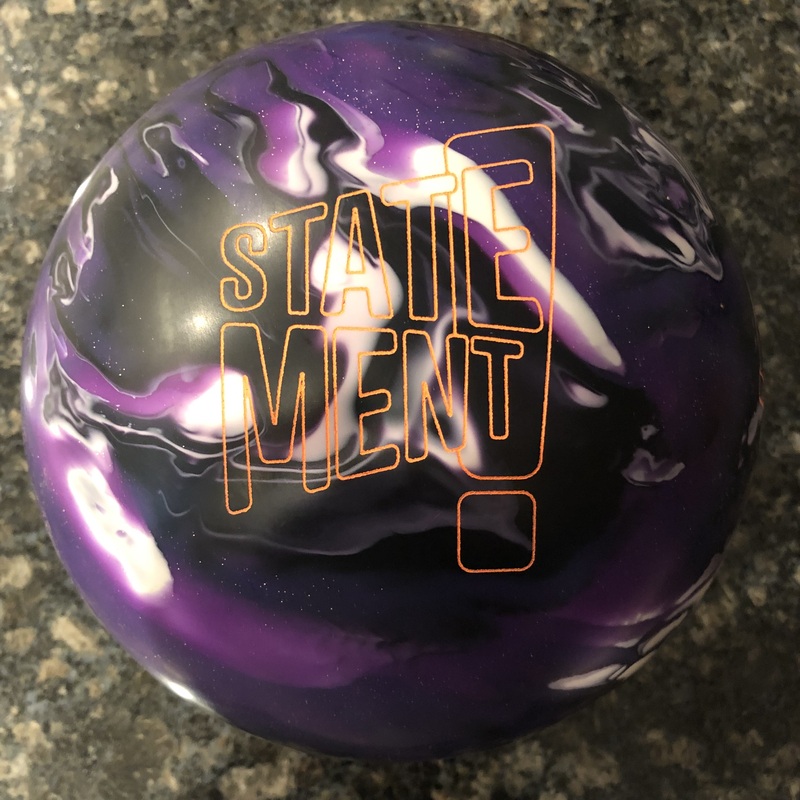 I’m using a Brunswick 3.5 at 15# and I like it very much; however, it is made for heavy oil which I don’t always bowl on so I was wondering what ball you’d recommend that will hook well and is made for medium to dry conditions? I also have my first ball, a Brunswick Avalanche, and it just does not like to hook very well.